From vests and leggings to running jackets and accessories the TriDri® range complete with lightweight enhanced wicking fabrics helps maintain body temperature whilst keeping the wearer dry and comfortable. Strategically placed mesh panelling provides ventilation along with comfy stretch fabrics making the styles perfect for every kind of workout. TriDri® garments are perfect for decoration as they are all made tag-free making styles perfect for rebranding. TriDri® clothing comes in a range of innovative, technical fabrics with on-trend colours and patterns for extra attitude. Whether you are looking for something stylish or sporty, TriDri have a great range of mens and womens fitness tights and leggings. Suitable for running, working out, gym or yoga, they are the perfect complement to any workout regime. Our ladies tights and womens leggings provide a comfortable fit so you can work out without distractions. TriDri fitness clothes can help clubs, groups and classes can create a unique identity by combining our core colours with a vast array of mix and match prints, hues and fabrics. TriDri have a wide range of garments are available for decoration, from vests and leggings to running jackets and accessories. All of which are tag-free making styles perfect for rebranding. The range complete with lightweight enhanced wicking fabrics helps maintain body temperature whilst keeping the wearer dry and comfortable. Strategically placed mesh panelling provides ventilation along with comfy stretch fabrics making the styles perfect for every kind of workout. 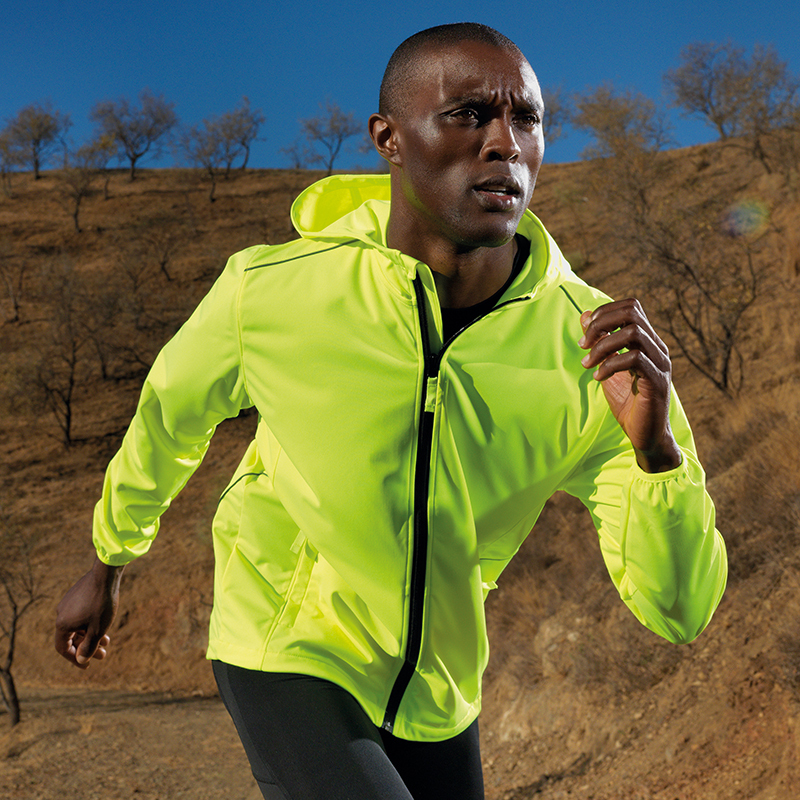 Fitness jackets and running runnings for men and women to keep you out there running in the cold weather or cosy after a workout. 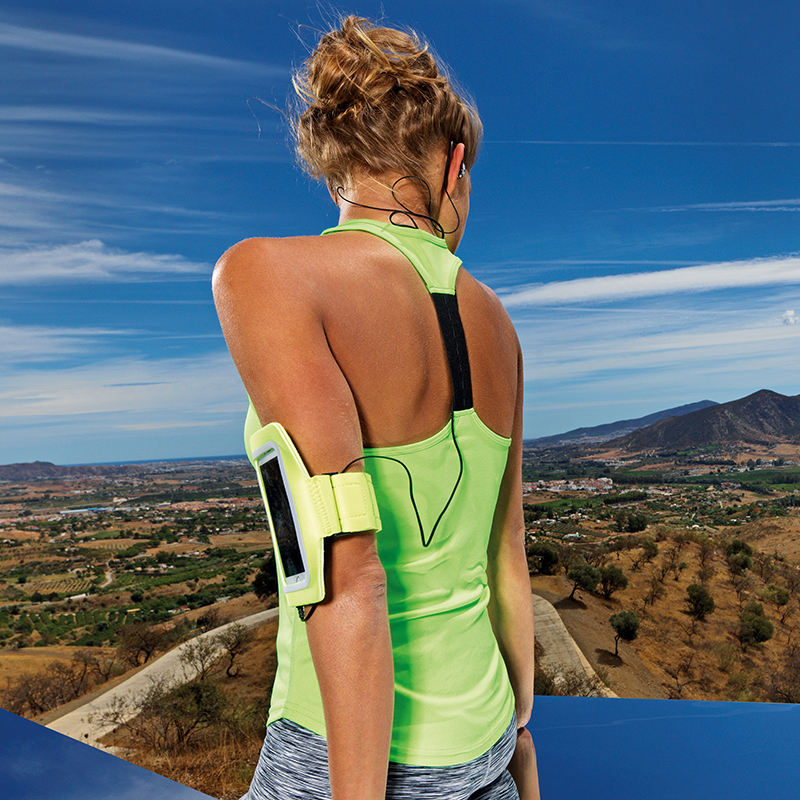 TriDri fitness accessories to compliment any workout, gym water bottles, phone holders and workout accessories. 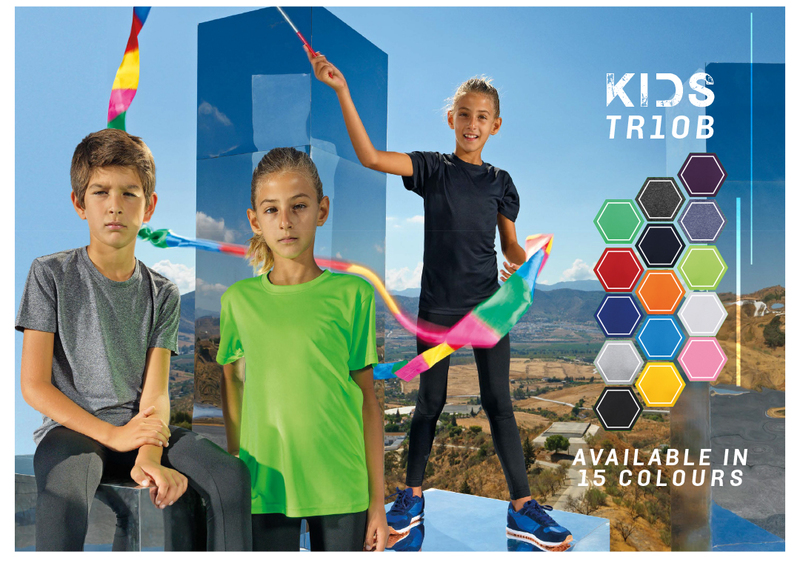 TRIDRI® Children's clothing, vibrant fitness leggings and kids t-shirts.